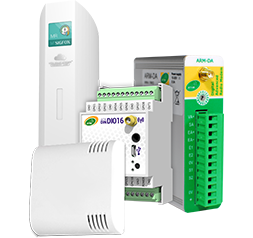 One single Form Factor for different technologies : Sigfox, LoRa, Local Modbus or transparent mode. High performances, up to 35km of range. Temperature and humidity sensors, water leak detection, remote meter reading. ATIM supports you in the conception and the industrialisation of your product embedding Radio Frequency communication.Specifications, prototypes, regulation and commercialization. Votre produit RF dédié Innovez ! From 20 to 50 billion connected devices in 2020 ! We are entering in a new era that will revolutionize the city, the industry, transports, and will allow you to reduce the energy costs and the maintenance: Water leak detection, road trafic monitoring, remote meter reading, temperature monitoring, These are only a few examples of what you can do with our wireless products. You have ideas, we will implement them, Innovate ! The ACW range – Atim Cloud Wireless® offers you a direct connection to the Internet of things world. 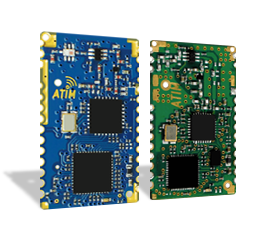 Our ACW® radio modems are compatible with various IOT networks such as Sigfox and LoRaWAN®. It is also possible to use our ACW® products in local M2M (Machine to Machine) mode on two different protocoles like Modbus or 868MHz transparent mode. For a local supervision on a industrial site for example, choose an ARM-SE radio modem (Serial / Ethernet) connected to your PLC or Modbus Master supervisor. 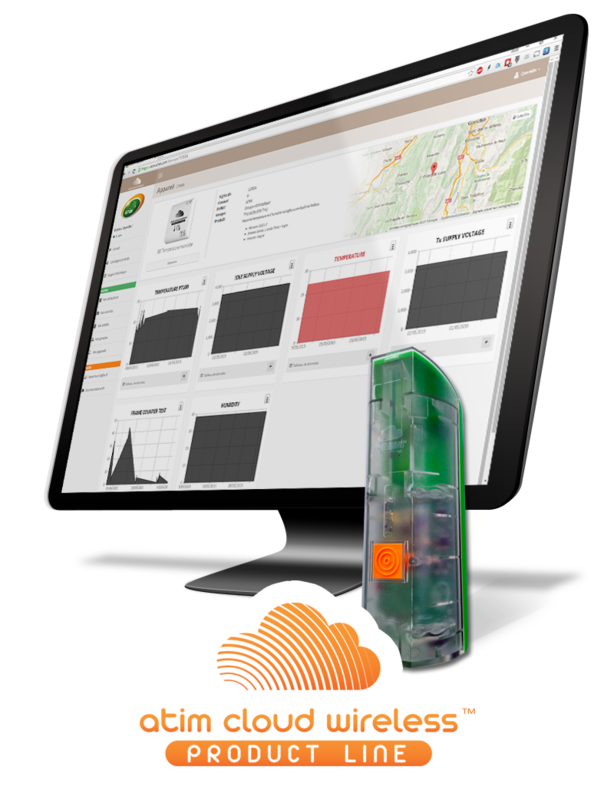 The ATIM products that are on the Sigfox and LoRaWAN® networks can be managed on our secured Atim Cloud Wireless® web platform. Easily check on a diagram or on a panel the last messages sent by your devices and configure in only a few clicks email or sms alerts. 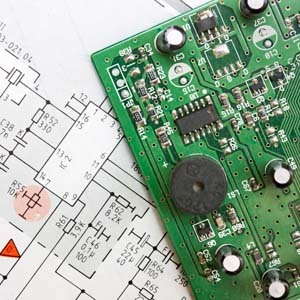 Being a french designer and manufacturer for radio modules and connected systems, we are agnostic and willing to advise our customers on the best solution to choose. 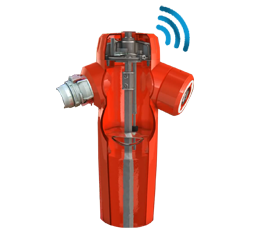 Our products are multi-purposed and exist in different technologies and frequencies. Whether it is to connect two distant wireless equipments between each other or to make them accessible on Internet, ATIM will be able to advise you and offer you the right product. You have a “Custom” RF project ? You need some information about a products ? You have questions about our IOT web platform ?